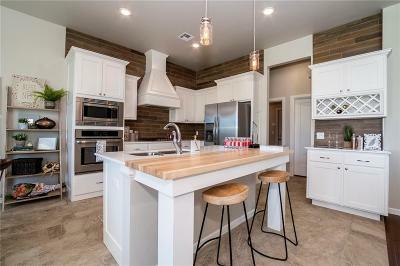 Our Eggciting Easter Egg Hunt Promotion is available for all "New Contracts" written between April 1st-April 30th, 2019 (First 4 contracts qualify) *** With over 3,000 square feet, this high performance energy efficient home features 4 bedrooms, 3.5 baths and was built using NAHB Building Standards and includes: 2x6 exterior walls, radiant decking, tankless hot water heater, custom shop-built maple cabinetry, custom tile work, high definition lifetime shingles, HERS rated and Certified to OG&E’s Positive Energy standards, 95% high-efficiency furnace and 14 SEER A/C. 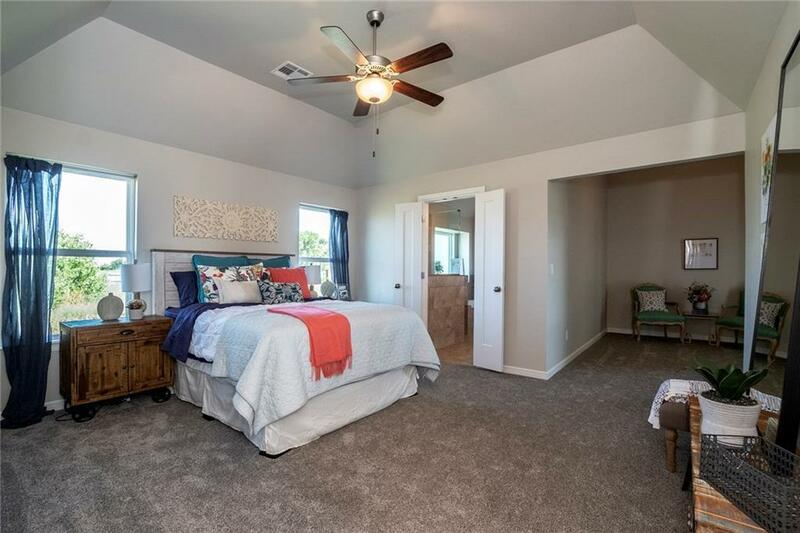 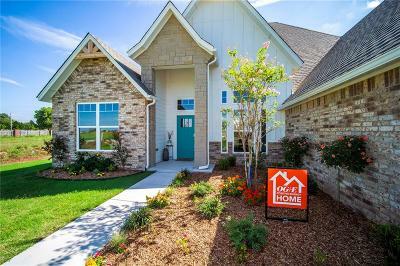 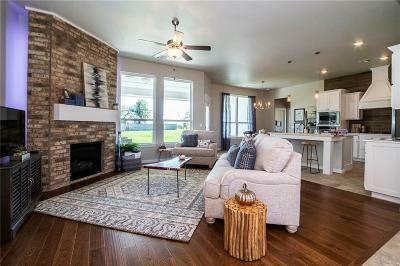 This versatile and spacious floor plan has wonderful features like master bedroom with separate sitting area, upstairs bonus room with half bath, jack and jill bathroom downstairs for adjoining bedrooms, study with engineered wood flooring, formal dining room, as well as a large covered patio and 3-car garage. To top it off, this home has amazing 10 foot ceilings in the entry, kitchen and great room, beautiful ceramic tile.